NICOSIA, Cyprus (AP) – A Cypriot official says other nations using the euro currency have approved his country’s next installment of rescue money amounting to 350 million euros ($438 million). That happened during a meeting in Brussels on Thursday. 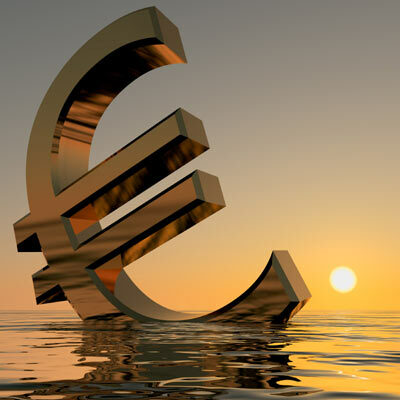 In September, the eurozone nations refused to release the cash, saying Cyprus may have run afoul of the terms of its 10 billion euro ($12.52 billion) rescue package when parliament weakened a foreclosures law that was deemed crucial for banks to deal with many bad loans. The hurdle was overcome after lawmakers amended some laws, while the Supreme Court struck down others as unconstitutional. Finance Minister Harris Georgiades said Thursday that it’s essential to avoid “unnecessary actions” that could hobble the Cypriot economy’s efforts to return to growth.